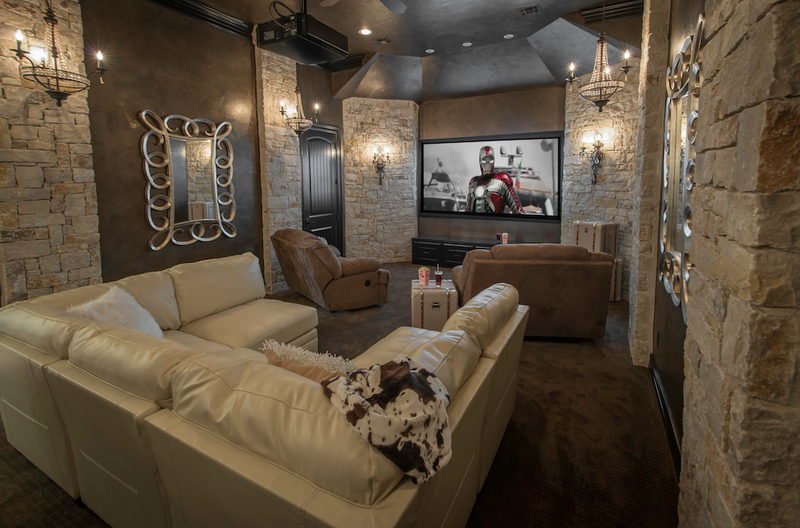 Bass Industries manufacturers home-theater accessories and displays which can make your home-theater experience more realistic. 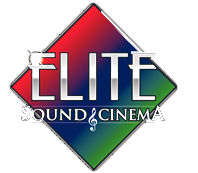 Whether you’re looking for movie posters, popcorn machines, sconces or personalized marquees, Bass has you covered. With over 40 years of experience and a reputation of superior quality and service at a reasonable price, Bass stands out as the leading manufacturer of home-theater accessories. Using Italian design and materials such as wood, glass and metal, Bell’O specializes in some of the finest furniture made specifically for audio and video equipment. With easy assembly, built in cable management, stability and award winning beautiful designs, Bell’O sets the standard in A/V furniture. Design – that’s what BDI is all about. Good design has the potential to make our surroundings better. Whether it’s a car, an appliance, a medical instrument, or a piece of furniture, design has a significant impact on an object’s usefulness, appeal, and an item’s potential to enhance our lives. The goal at BDI has always been to create innovative home furnishings that offer something more: well-designed pieces with a distinctive style that are within reach of the average consumer. Their team of designers has a passion for creating timeless designs that are well-made and, of course, functional. Even their packaging is thoughtfully designed to ensure that things get to you in the absolute best condition. All this is done with one thing in mind: design. Designs that work, push the envelope, and challenge. And most importantly, designs you’ll enjoy for many years to come. Unsurpassed quality. Luxurious comfort. Bold style. 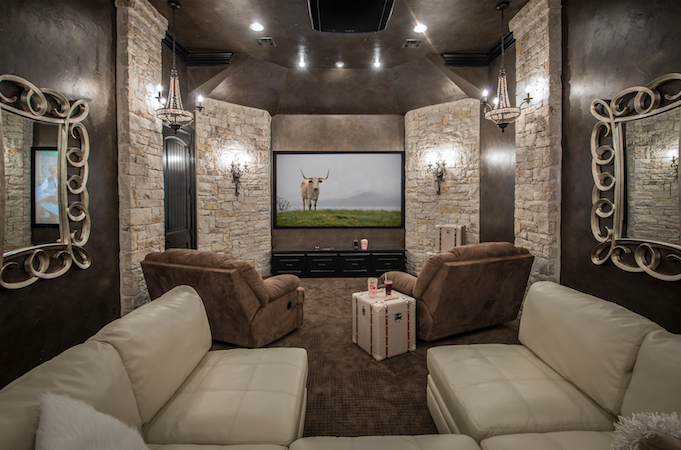 CinemaTech Seating continues to be recognized as the unparalleled leader in high-end home theater seating, while expanding into designing, manufacturing, and installing your complete home theater environment. 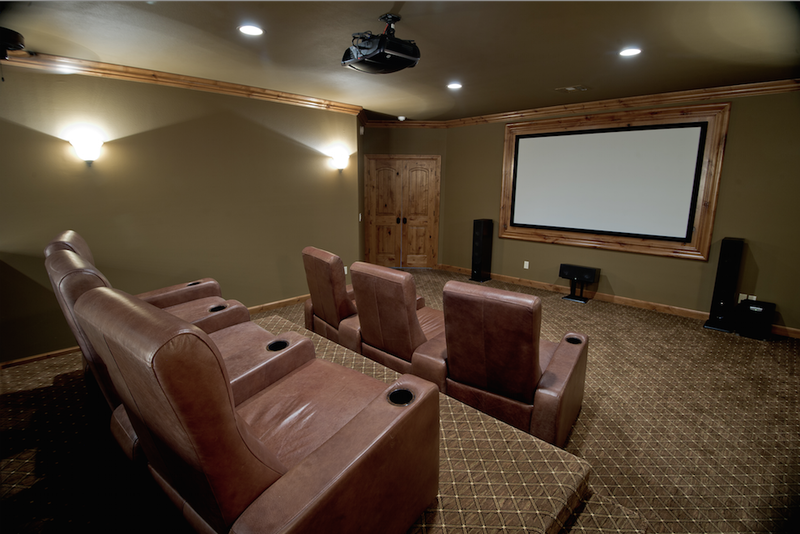 CinemaTech offers the perfect solution to the home theater enthusiast with uncompromising standards. Their reputation for excellence has earned them a list of clientele ranging from elite business moguls and television personalities to music icons and professional athletes. Their mission is simple: to meet the expectations of the most discriminating buyers, one theater or one theater seat at a time. Lovan has been manufacturing audio and video furniture and racks since 1988, and is currently one of the largest manufacturers of audio/video support systems in the world. Lovan is not only known in the United States; they are known all around the world. Their goal is to provide worldwide customers with high quality and unique products, as well as exceptional services. They’ve backed-up their promises by investing over $8 million into their newly constructed 180,000 square-foot manufacturing facility. Their factory is equipped with state-of-the-art robotic welding arms, an automatic epoxy overhead conveyor system, advanced metal fabrication machines, and other new technologies, all of which will help secure Lovan’s place in the industry well into the 21st century. In addition, they have a strong and effective marketing team. They also have a highly creative and aggressive R&D team, which continues to create new products and designs to satisfy and exceed the demands and expectations of Lovan’s worldwide customers. Few homeowners think of a rack to hold all their A/V equipment when they think about their system. But we can tell you from experience that a well built rack can take the look of an installation from good to incredible. It also provides ease of access when the time for service or upgrade of equipment arises. Middle Atlantic has been building A/V racks for both residential and commercial applications since 1979. All products are proudly designed and built in the USA to the highest standards. When using a Middle Atlantic rack, you are ensured all your equipment will have that “just right” fit, cables will have places to be routed properly and the finish of the metal will last for a lifetime. They believe that so intensely they even put a lifetime warranty on all their metal work. When we think of products that “just work”, Middle Atlantic is among them. Schroers and Schroers is a furniture company we picked up for the discriminating audio/videophile who only want the best. Schroers and Schroers is based out of Berlin, Germany, and specializes in very unique designs that cannot be found elsewhere. While they take a huge amount of pride in their designs, their build-quality and their customer support is also second to none. If you’re looking for furniture that resonates like artwork, and that won’t be like your buddy’s down the street, take a look at Schroers products today. You won’t be disappointed. Based in Dallas, Texas, we have been designing and manufacturing beautiful custom leather furniture since 2002. But the collective experience of our artisans and managers goes back decades. And cinema seating is only a small part of United Leather\’s extensive portfolio of home and office seating. Every piece is made-to-order with the same quality and craftsmanship of the cinema line. But to truly understand why we\’re so passionate about our product, you have to experience it for yourself.